Looking for a great investment and be a part of the community? This mixed zoning building can be many things, a doctor office, artist studio, insurance office, retail store. 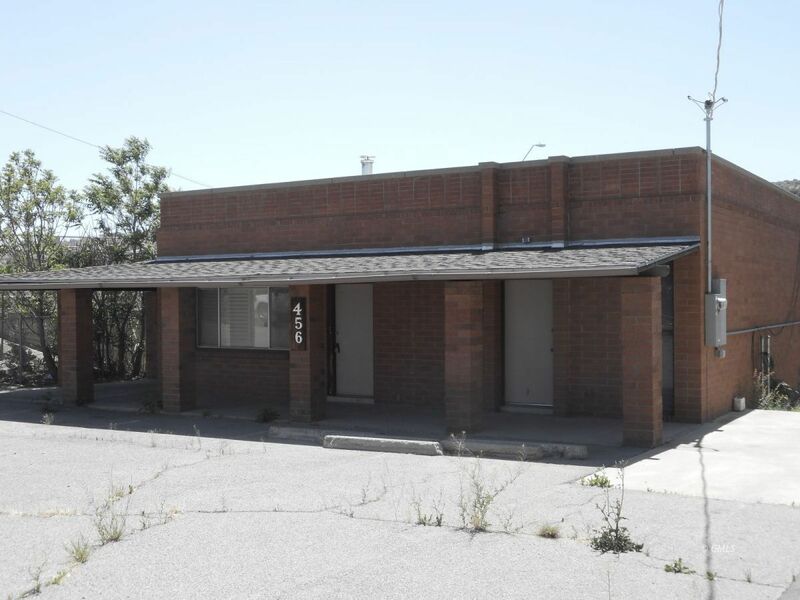 Building area has a good sized reception area with gorgeous wood flooring, Offices/bedrooms, 1 and 1/2 bathrooms, covered patio on side of building, off street parking, tons of extra storage in detached garage. This could be your dream come true and the price is right!!! Call for an appointment today.